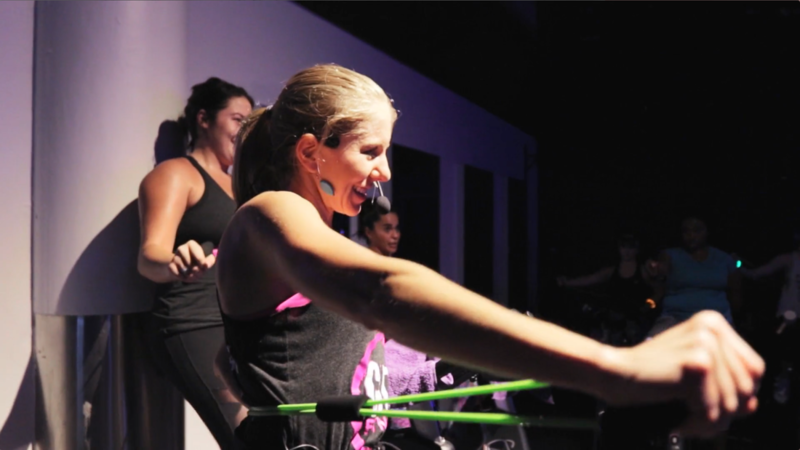 Get ready to sweat and move to the beat of the music in this ultimate cardio party on a bike. The lights are low, the music is loud and the playlists are always on point! REVOLUTION Cycle45 is a 45 minute rhythm ride that moves to the beat of the music. Each ride ends with a short upper body toning circuit using GRIT’s signature figure 8 resistance bands while you ride high through the finish line. 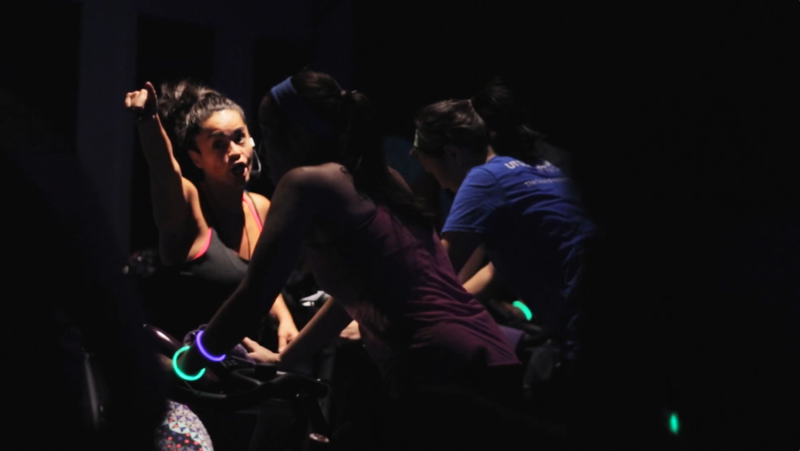 This cardio party on a bike is guaranteed to be a sweaty, good time. Sign up now. Show your GRIT in this high-intensity cycling workout designed to push you to your max. REVOLUTION POWER30 is a powerful 30 minute cycle class that unleashes your inner athlete. This 30 minute workout incorporates steep hills, fast sprints and power surges, designed to test your cardiovascular and muscular endurance. You will feel like a BO$$ at the end of this cycle class. Enjoy a motivating playlist, encouraging instructor and engaging athletic drills. Sign up now.